Happy to announce that a baby pilot project I’ve been working on is about to be birthed. 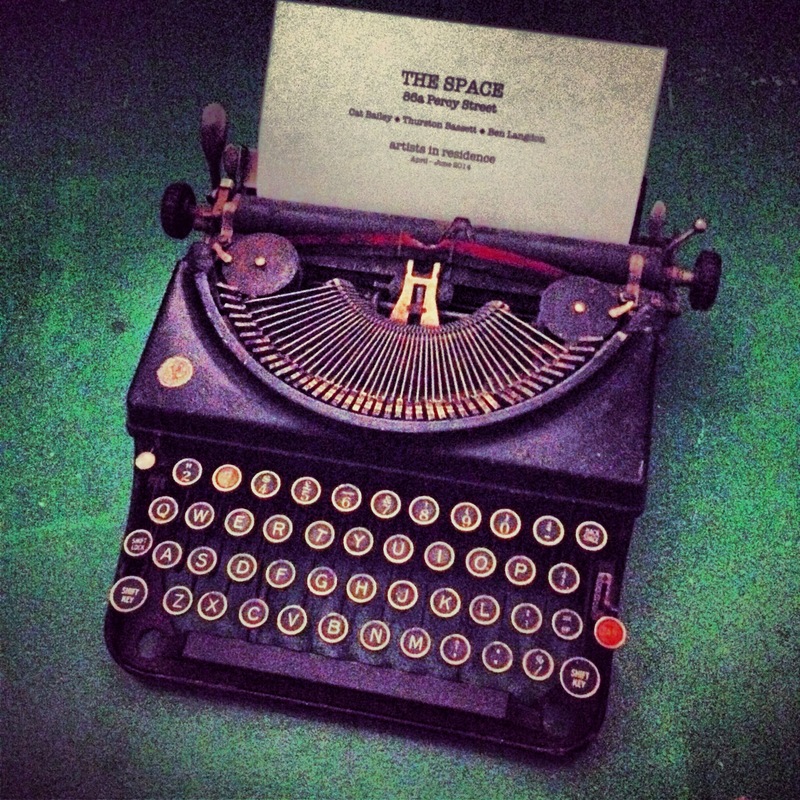 ‘The Space’ for want of a better title is about to go ahead. This is where 3 creatives have a 2 month, very low cost, self-funded residency in a shop front space in the centre of town. This particular shop has been abandoned for quite a while. One writer, one comic book artist and me are about to embark on a creative adventure. Looks like there is going to be a 24 hour write off, a few installations, an exhibition and other bits and pieces. There may even be a special guest writer in residence for a week. I wonder who that will be. We hope that The Space can reinvigorate and rejuvenate the shop space and maybe enhance the area with its ever changing front window for the arts. Sounds like a fun project with interesting potential. Post often! Well done. Had a look this arvo. The window looks great! Donna and Thurstan did the window. Yea they did a great job.